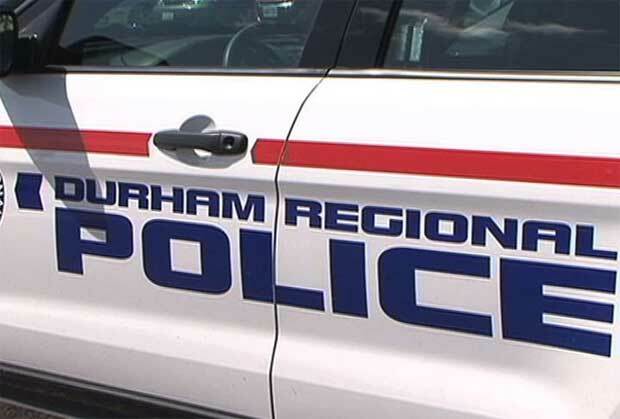 There will be no charges against Durham police after a man in custody in Oshawa reported injuries in November. A spokesperson for the Special Investigations Unit (SIU), a civilian group that investigates police-related incidents, says the investigation was terminated late last week. “There was no basis in the evidence that the injuries were caused by police,” says Monica Hudon, spokeperson for SIU. Hudon went on to say that the majority of the cases SIU oversees involve people in police custody reporting injuries. However, very few result in charges against police officers. Of those 292 cases, only 15 resulted in charges being laid, Hudon adds. The case stemmed from an incident last year where a man in police custody in Oshawa complained of injuries following an early morning arrest. At approximately 2:30 a.m. on Nov. 16, police responded to a call of an intoxicated male at 28 Albert St. in Oshawa, who was later brought to the DRPS Central Cellblock in the downtown core. According to a news release from Durham police, the man then complained of injuries. Jasbir Brar, another spokesperson for SIU, told The Oshawa Express at the time that the man was later brought to St. Michael’s Hospital in Toronto with non-life threatening head injuries. Dave Selby, spokesperson for Durham police, says there will be no comment from DRPS as the investigation was conducted by an outside agency.